Peter and Harry Brant, the young bon vivants of New York society, are the current toast of the fashion scene. Now, M∙A∙C teams up with them in a modern collection of products for the face, brows, eyes and lips. 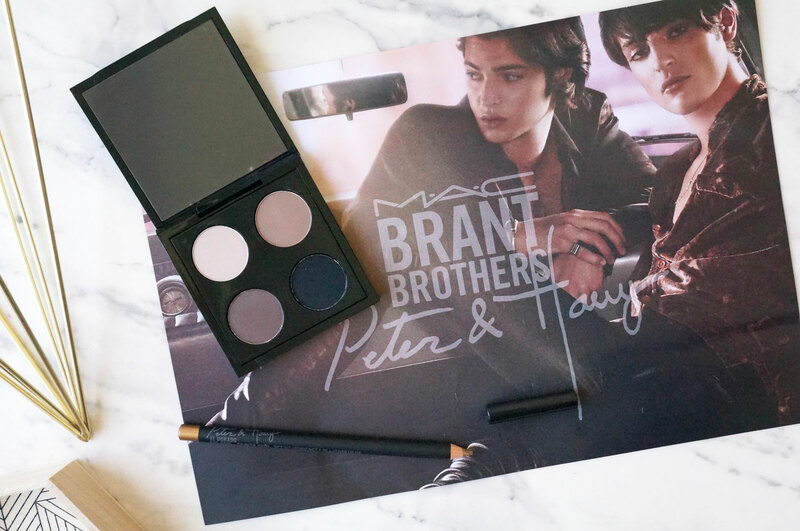 The Brant Brothers collection includes both makeup and skincare – such as the Mineralize Volcanic Ash Exfoliator, Mineralize Charged Water Moisture Gel and Mineralize Charged Water Moisture Eye Cream – all which are aimed at a unisex audience. Mother’s Milk – a soft matte beige satin. 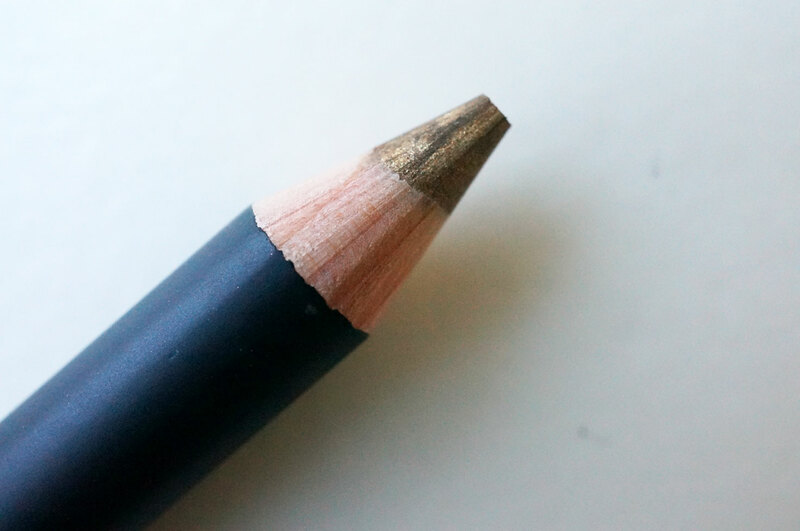 Sandstone – a soft matte taupe matte. Mystery – a muted plum-brown veluxe pearl. Carbon – a intense black matte. 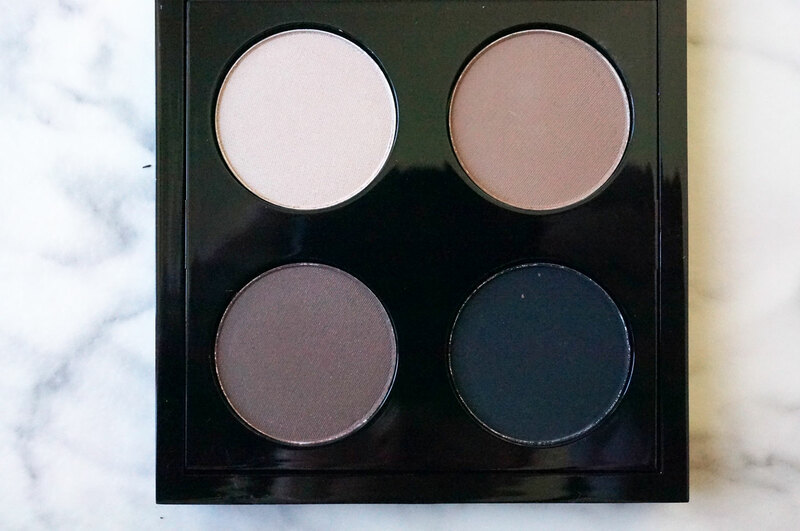 All the shades are wonderfully soft and easy to blend, and due to the shades being neutral and ranging from very light right through to intense black, you can easily create a multitude of looks with this palette. Smolder – an intense black. Paragon Pearl – a champagne gold. El Dorado – a bold gold. 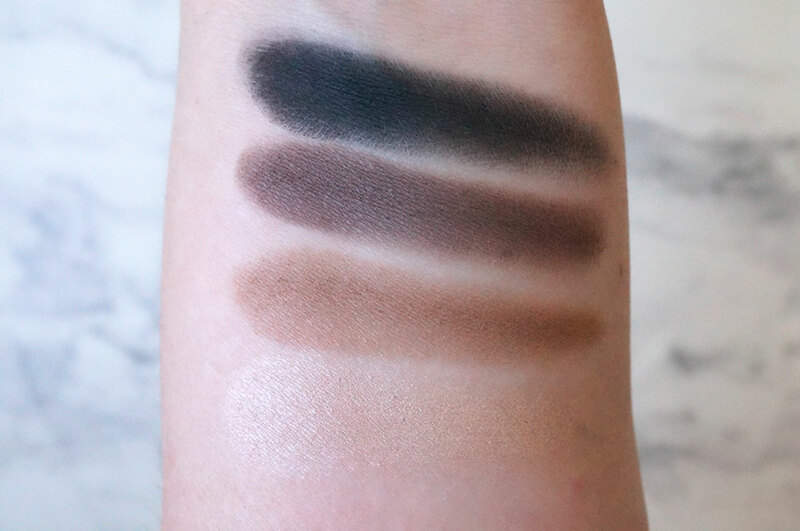 I’m a big fan of MAC’s eye pencils, and this Kohl i son exception. 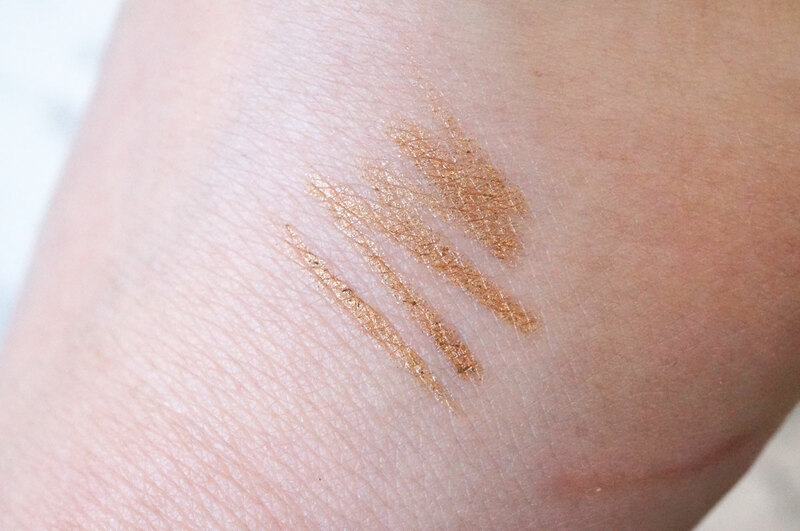 El Dorado is a lovely shimmery gold shade, that works well to add a pop of golden highlight to the eye. 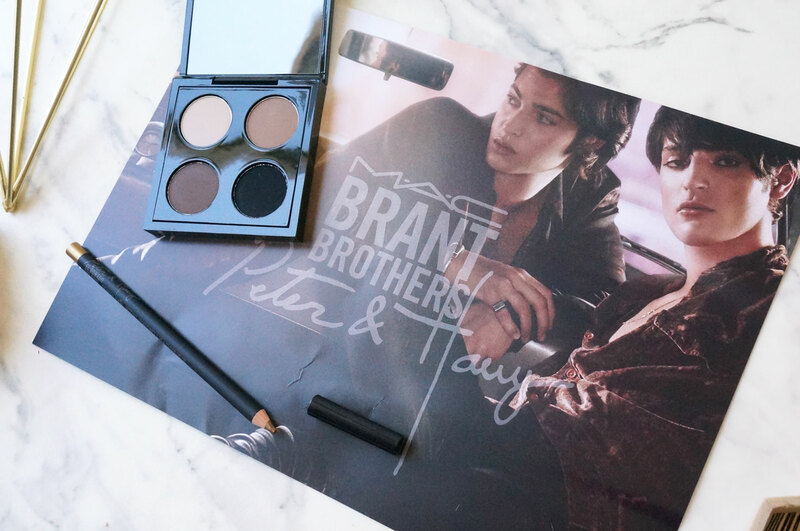 The MAC X Brandt Brothers collection is available now at Selfridges.